The meeting is entitled “Brain Malformations: A Roadmap for Future Phenotyping and Research”. It is intended as a brainstorming event at the forefront of science bringing together differing viewpoints and people from different disciplines. 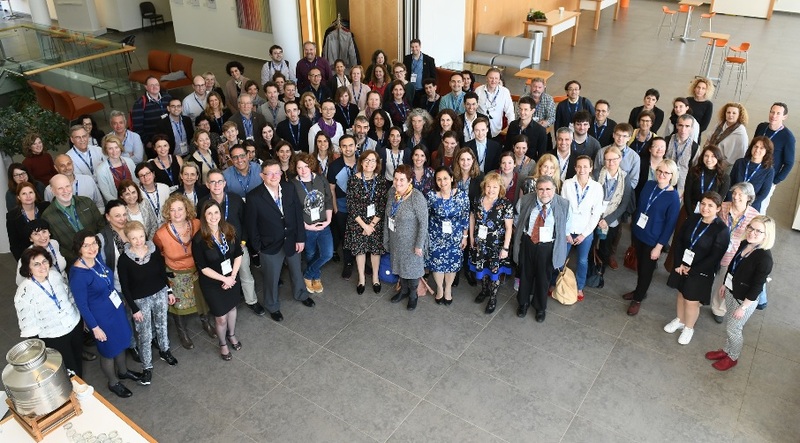 It is meant to bring together clinicians and researchers in the field of brain malformations, to create an interdisciplinary network advancing the understanding of cortical malformations pathophysiology and translating this knowledge to improve the diagnostic and clinical management of the patients. Understanding of the pathophysiology of human brain diseases stemming from problems in cortical development involves a multidisciplinary approach of developmental biologists, cell biologists, neurobiologists, human molecular geneticists, experts in cellular and brain imaging, and emerging new technologies. Most meetings do not bring together these diverse groups of participants originating from basic and translational fields. Thus, we believe that the exchange of views and establishment of new connections on a truly international scale which are likely to stem from the proposed stimulating meeting is likely to advance the field in a highly synergistic manner. The symposium will be held at The David Lopatie Conference Centre, on the campus of the Weizmann Institute of Science, Rehovot, Israel (17-20 March 2019). For the program, registration and further details please see the meeting website. For abstract submission, please go to the 'REGISTRATION' section on the meeting website. Deadline for registration and abstract submission is January 17, 2019.